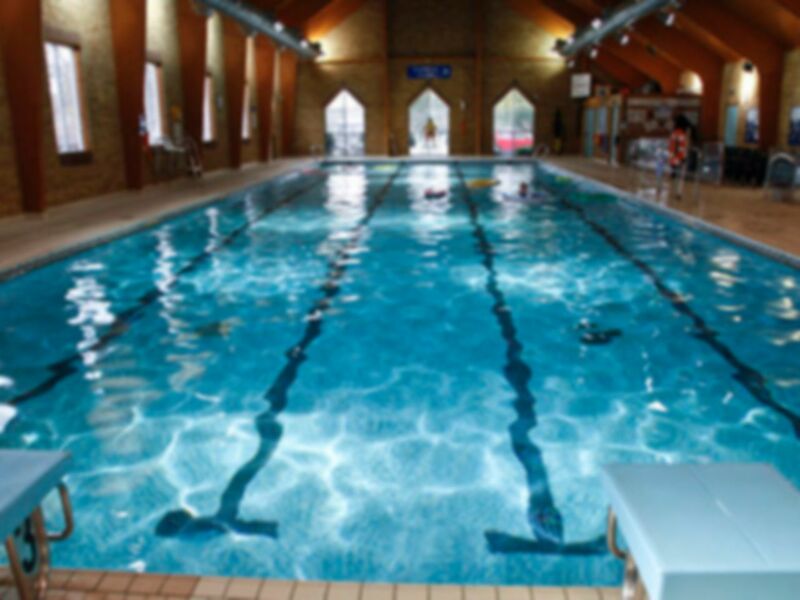 At Chirk Leisure & Activity Centre there a variety of facilities ready and waiting for you! You can choose from a fully equipped gym, incorporating CV and resistance machines and a small free weights area. Additionally, you can enjoy the 25m swimming pool and finish your workout in the sauna and steam room.